Playfulness is it at the heart of the creative process and it can take many surprising forms. 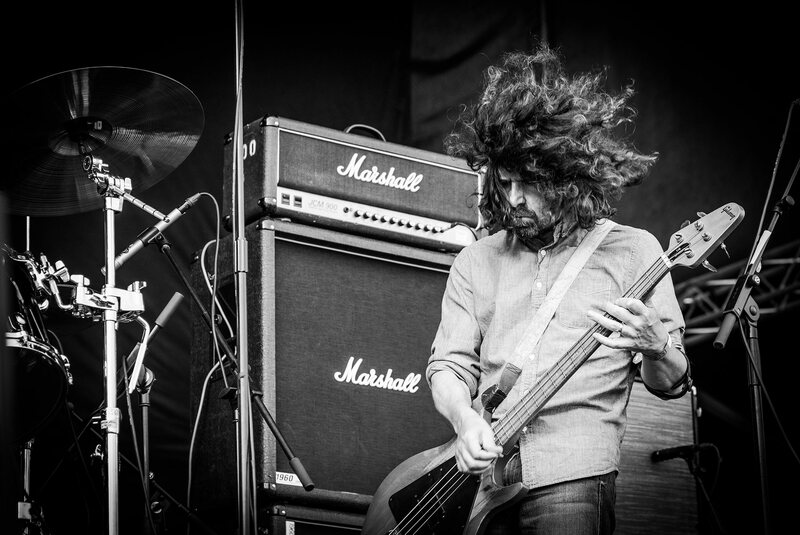 Lou Barlow has been playing with his sound, his process and his ideas since he was a kid. In this episode of THE WELL we look at the importance of staying loose and indulging in play. Lou Barlow is one of our generations most unique and prolific singer songwriters. 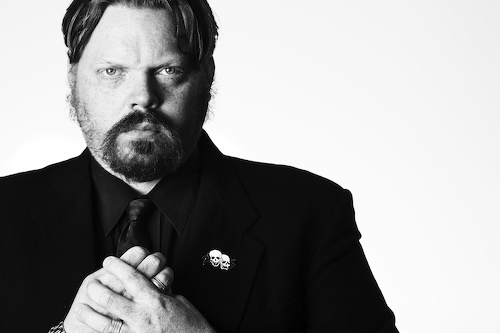 In this episode he reflects upon his resistance to identity as a songwriter and performer. He shares what drives him as a writer and how it feels after 20 years to be playing with J Mascis in Dinosaur Jr again. To see the last known photo of Ray, the Day Kitty, go here. Lou Barlow’s creative output goes by many names, Sebadoh, Dinosaur Jr., Folk Implosion, Sentridoh, and Loobiecore. Throughout his career he’s carved out a niche for himself as a the unofficial godfather of low-fi folk music and/or emo. For some he is the Bob Dylan of the alternative music scene; uninhibited, brutally honest, sensitive and a touch avant garde. 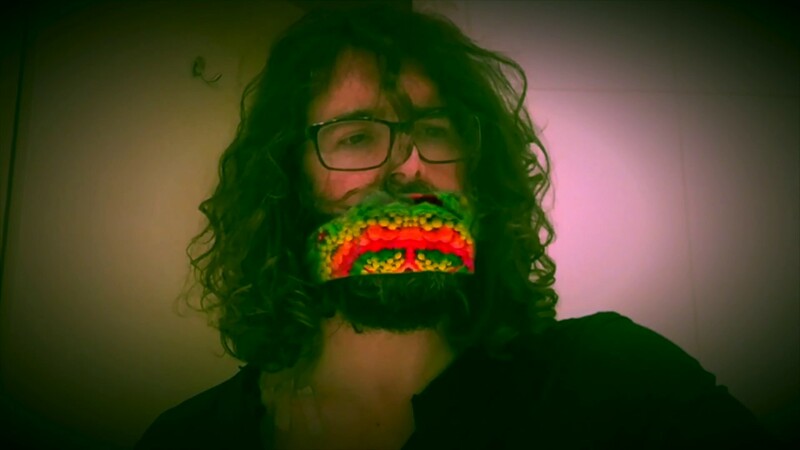 Our own Branan Edgens has been a big fan for over 25 years and is excited for you to join him on part 1 “A Partial History of Lou Barlow”. “Severed Lips” – Dinosaur Jr.
“Goin’ Down” – Dinosaur Jr. Artist and inventor Ward Fleming invented one of the most famous and lucrative toys of the last fifty years. But it was only one step in a personal research project that has spanned the majority of Ward’s life, with implications that extend deep into molecular activity and even deep into the heart of Jupiter. Enjoy! Extra music for this episode was provided by Podington Bear under a Creative Commons Attribution Non-Commercial license. We normally bring you stories of creative inspiration, but this week we have two stories of creative stupidity, courtesy of our own Branan Edgens. Co-host Anson Mount asks Branan to expound upon how his pursuits of genius rarely mix well with electricity. 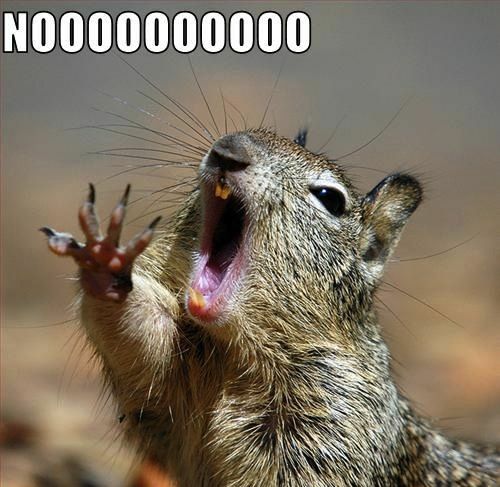 And then… THE SQUIRREL STORY!!! Additional music for this episode was provided by Jason Shaw under a Creative Commons Attribution license. The track “Rocky Top” can be found here. Roel’s Album MONOTONIC DIVERSITY is available HERE. 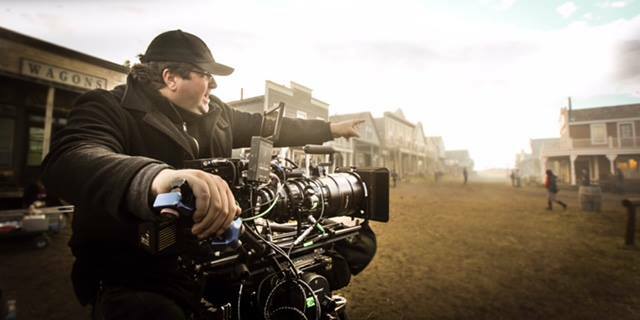 Roel Reiné is an accomplished action director. But when he isn’t swinging lenses around flying fists and crashing cars, he is composing deeply meditative music through the manipulation of a raw electronic signal. EDM (electronic dance music) is as close a genre title as Roel can muster, but it cannot possibly describe what it is he does. Join Anson as he sits down to listen to some of Roel’s music and ask the director about his journey from Holland to Hollywood. Additional music for this episode was provided by Steve Combs under a Creative Commons Attribution license. Eva and Anson discuss the joys of finding your person and becoming boringly domestic. And Branan coaches Anson on being a mindful spouse. Enjoy! Bonus music for this episode of The Well was provided by Kevin MacLeod under a Creative Commons Attribution License. His rendition of Mozart’s “Divertimento” can be found here. And his rendition of Leo Delibes’ “Divertissment” (from the ballet “Sylvia”) can be found here. To see Eva’s documentary “The Harvest” click HERE. Most people realize that Eva Longoria is both a tremendously talented actress. Fewer realize that she is also savvy, having parlayed her comedic skills into a career directing and producing a variety of projects, in addition to launching her own product line. Fewer still are aware of Eva’s drive to better understand the collective challenges we face as a species, and how she uses her creative skills to share those discoveries. Join Anson as he sits down with Eva to discuss her ongoing work, including the expansion of opportunities afforded Latina youth, and bettering the lives of mentally challenged adults living in Texas. Oh… and he also has the audacity to ask her about that little known credit at the bottom of her IMDB page. To learn more about Eva’s ongoing philanthropic work, you can visit the Eva Longoria Foundation by clicking here. And the 2016 article “The Political Passion of Eva Longoria” by David Rennie can be found here. Additional music for this episode of The Well was provided by Podington Bear under a Creative Commons Non-Commercial license. The tracks “Gizmo” and “Violet” can be found here. Additional music was also provided by Tapes and Tubes under a Creative Commons Non-Commercial Attribution license. The track “Solo Guitar Two” can be found here.